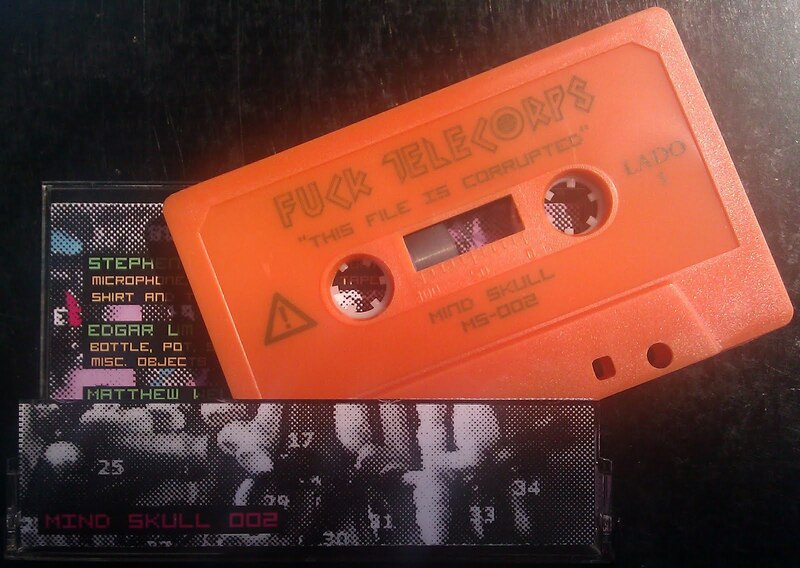 a new FTCRPS cassette, entitled "Hard On/Off Hearong," was released by Mind Skull Records on Sat. Apr. 16, 2011.
an edition of 75 cassettes are available only via Mind Cure Records in Pittsburgh, PA. $5/each. special thanks to Michael Seamans and Mind Cure/Dear Skull/Mind Skull Records! 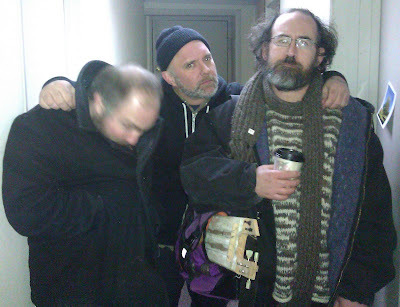 Matthew Wellins, Edgar Um Bucholtz and Stephen Boyle at Winter Void Fest at The Shop on Jan. 22, 2011.